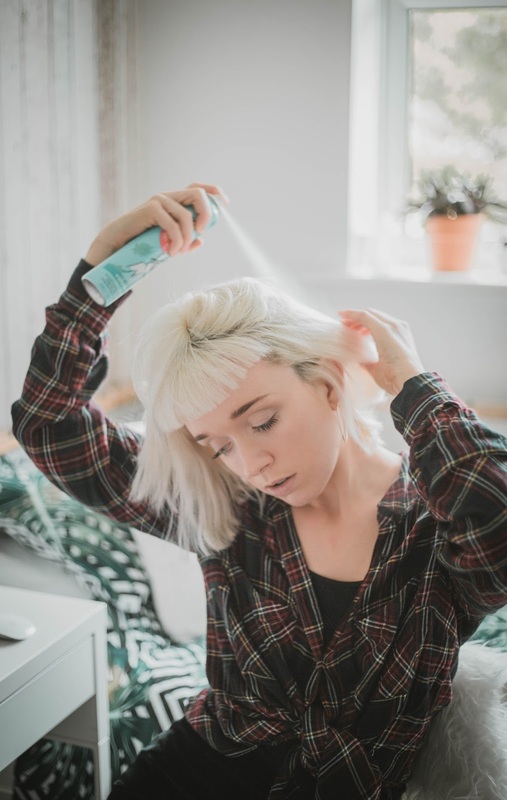 Dry shampoo is one of those products that can be seen as an essential for girls on the go, as when you find the perfect formula a spritz of this can instantly refresh your hair. 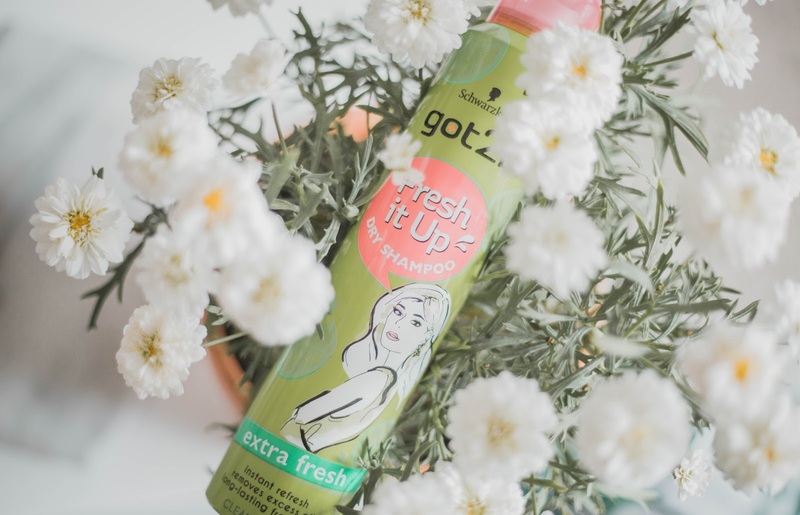 Schwarzkopf Got2B have recently launched a new range of dry shampoos (exclusively to Primark) that come in a range of scents to suit all hair needs. 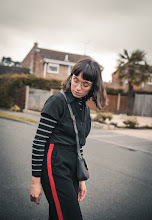 The main thing that attracted me to this range was that they don't leave any of that pesky white residue that ALOT of other dry shampoos tend to leave, which I have to admit is one of the main reasons why I tend to stir clear of those types of formulas. 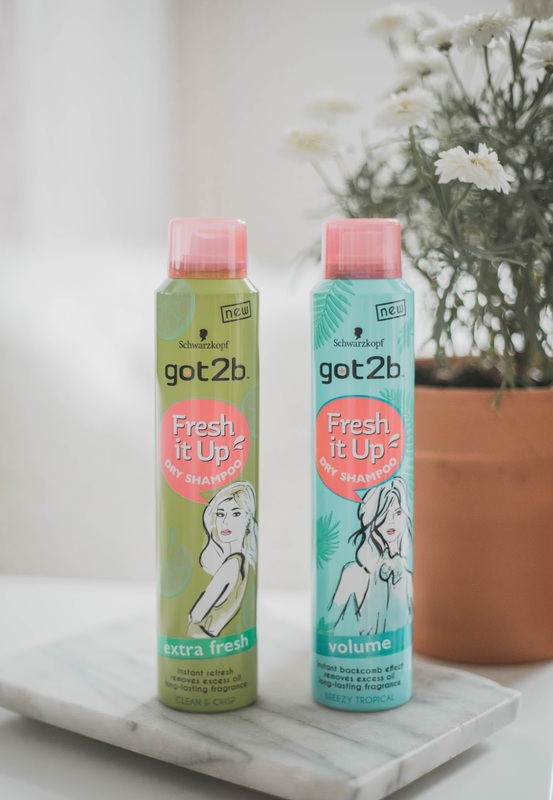 So when I decided to give these a whirl, to freshen up my locks in between washes I was pleasantly surprised with how easy they are to apply. I sectioned my hair in 4 even sections and sprayed the product about 1/2 an arms distant away directly to the roots. Despite having white blonde hair I didn't notice any left over white residue which would normally show up on my darker roots. Nor did my hair feel full of product and 'chalky' like other dry shampoos I've tried. An added bonus was that they made my hair smell incredible, to the fact where people were asking what 'perfume' I was wearing. At £2 a pop you can't really go wrong.